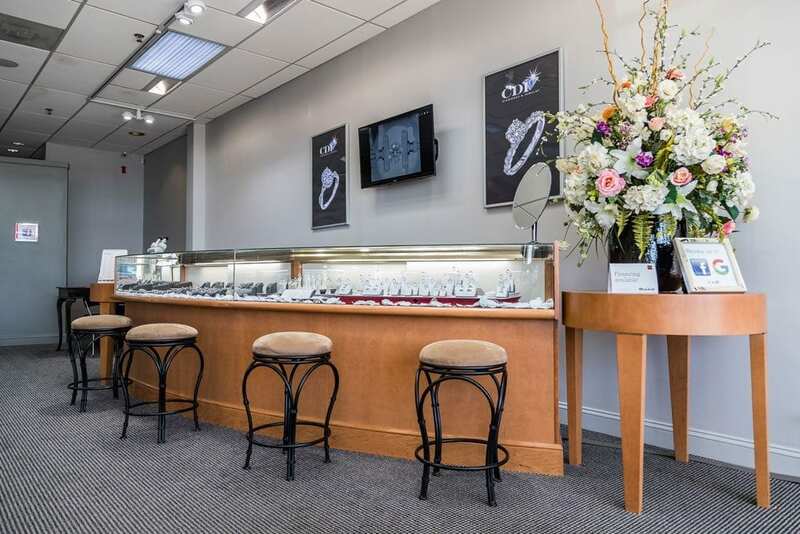 Family owned and operated by Matt Carlozzi Jr. and his son Matt III since 2001 as Bernie Helmick Diamonds and Gold, our deep roots in Columbus and incredible customers keep us humbled, and grateful to be part of the community. 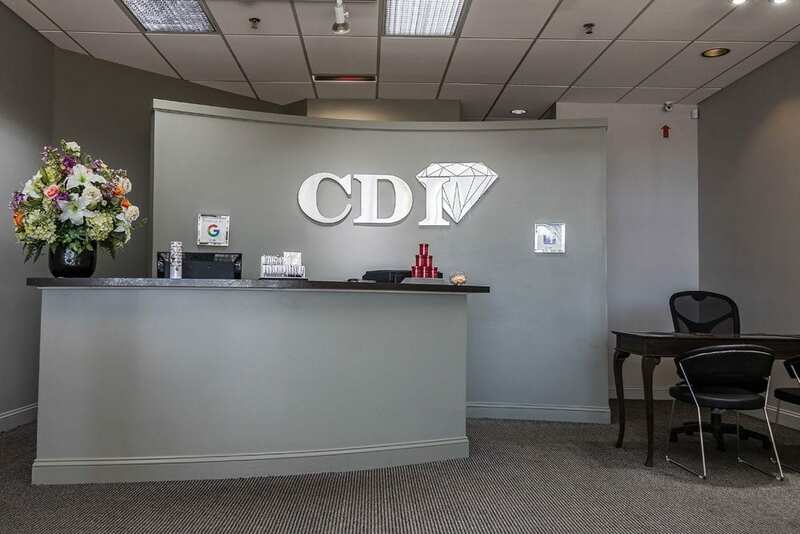 CDI guarantees all purchases for twelve months from the date of purchase against defects in material and workmanship. 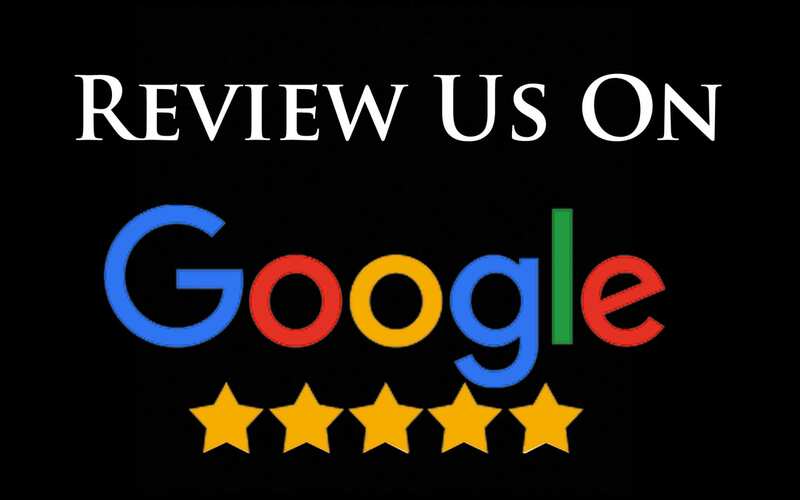 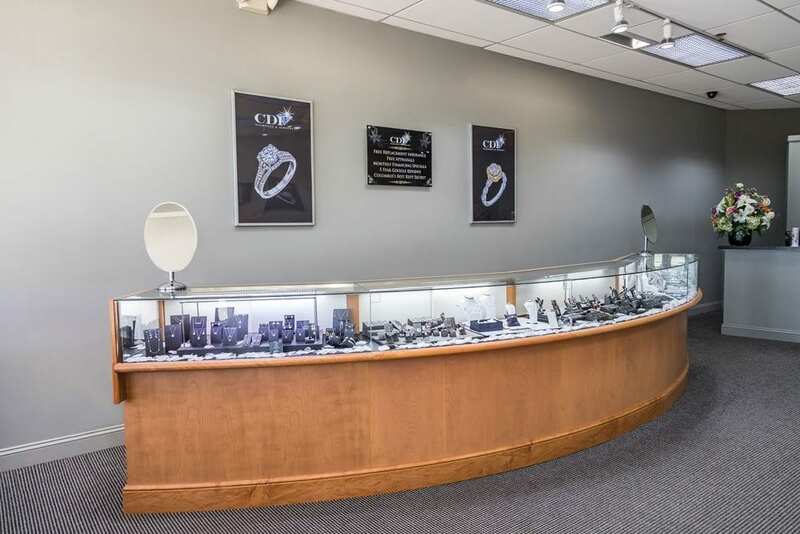 CDI will repair or replace any defective product free of charge, excluding items damaged due to excessive wear or alterations by any jeweler other than our own. 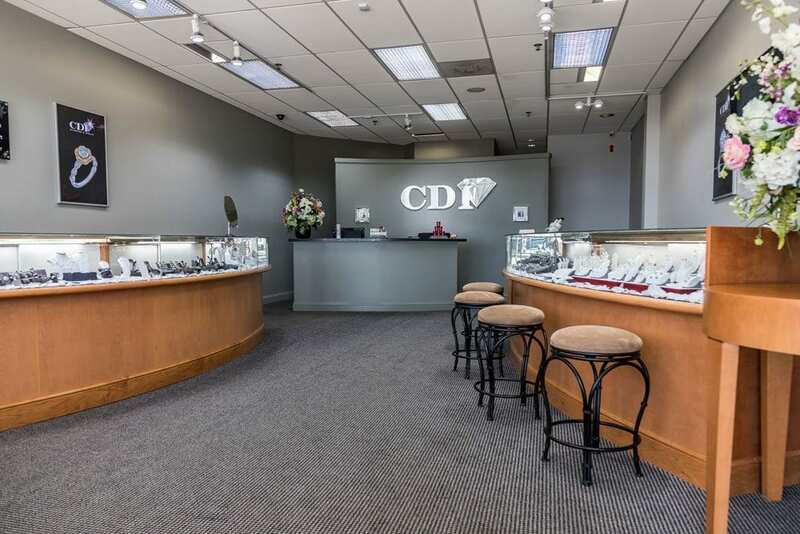 For a period of one year, CDI will cover any and all servicing to your new piece of jewelry, including sizing and rhodium plating.